Do you like Mosnter's Wheels HD? Share it with your friends. 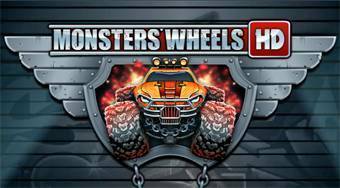 Mosnter's Wheels HD - ride with the Monster Truck on the race circuit, collect coins and fulfill required tasks.